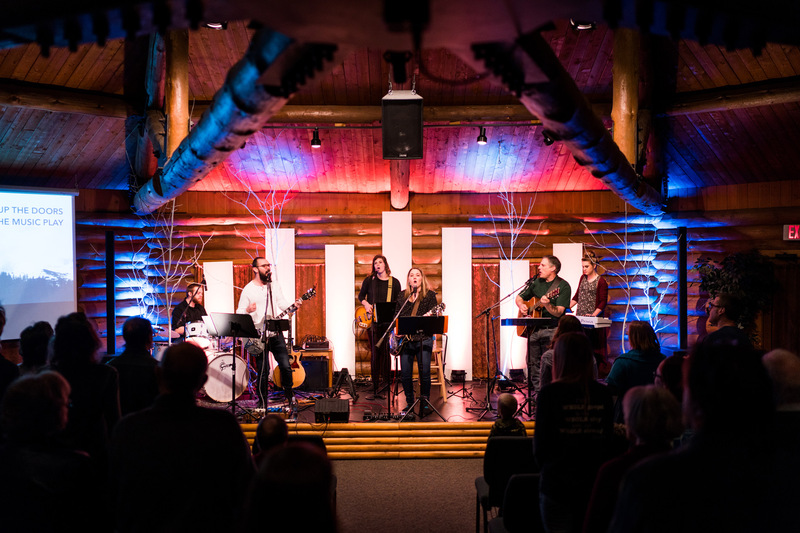 A monthly night of worship open to the community! If you're unable to join us in person. A Community United in Worship! 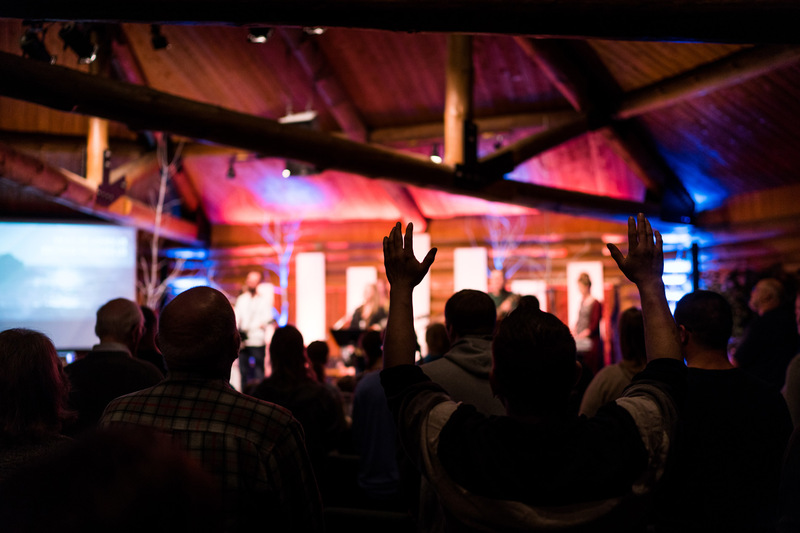 Our heart, and really the reason we started Wilderness Worship is to just bring the body of Christ together — across denominations, across generations, across all walks of life — just together united in worship of our risen Lord. We aren’t here to promote a certain church or a certain ministry or to promote ourselves. 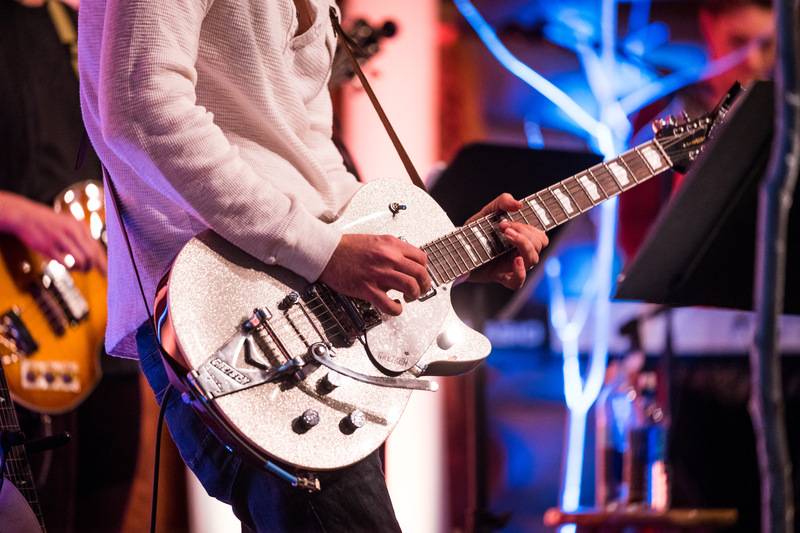 We are here to bring the body together in worship. 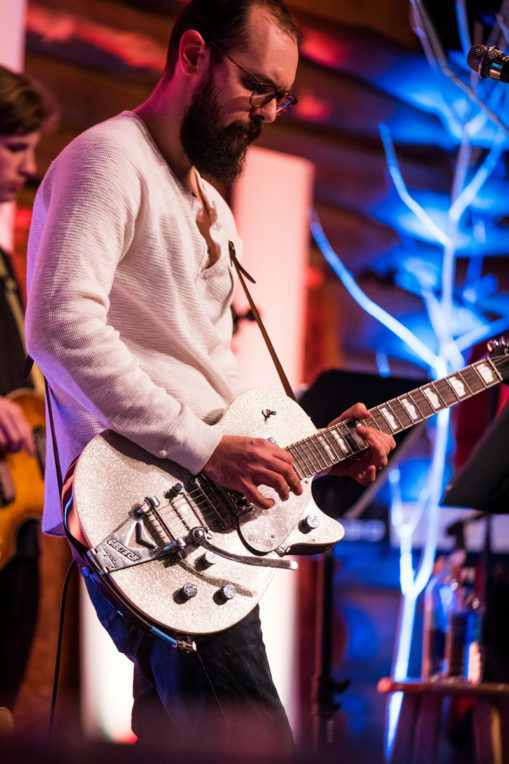 That’s what we’ve wanted from the beginning of Wilderness Worship. And it has been so incredible to see what God is doing as the community comes together every month and just worship’s Him. 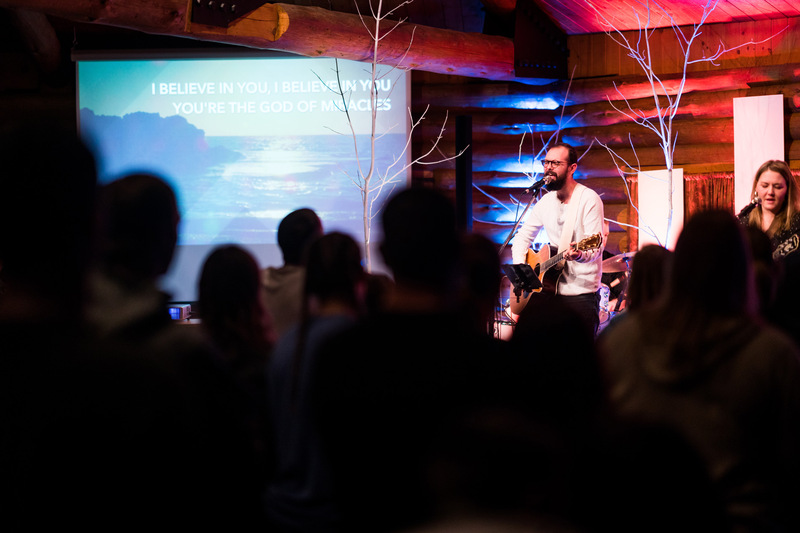 Wilderness Worship Nights are nights to come together with the Body of Christ from all walks of life and worship the Lord in song! 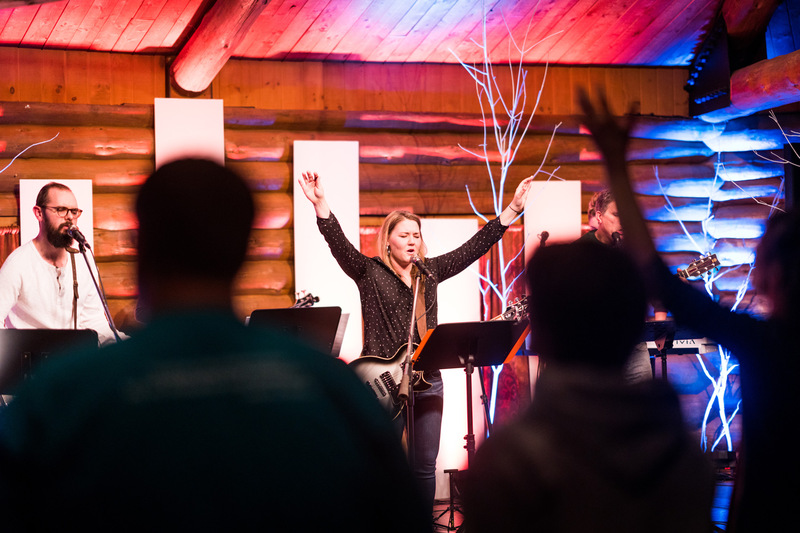 Each worship night is around an hour and a half long, and is just a time to lift up songs of praise to our God. There is no preaching or teaching on these nights, just worship. Cookies and drinks are served afterwards and everyone is invited to stay and fellowship with each other! We also livestream the Worship Nights on our Facebook page. If you are unable to join us in person consider joining via Facebook! We invite you to join us the third Saturday of each month at 7:00 PM! 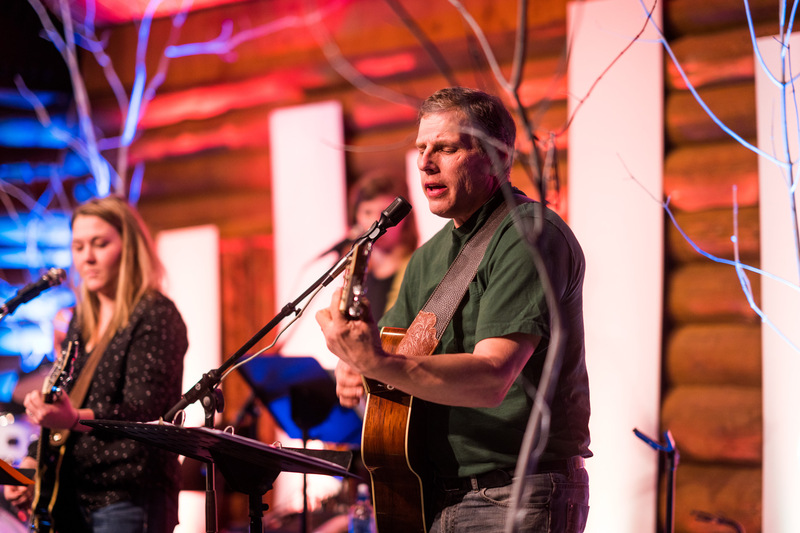 Wilderness Worship Nights are Free Events, but donations are accepted and appreciated.